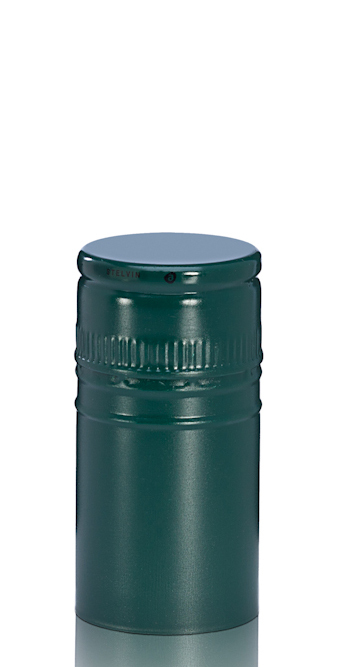 Stelvin capsules provide easy screw off access to your favorite wines and make reclosure a cinch! Take advantage of this special offer on classic green colored Stelvin caps today! *stelvin caps require specific capping head and are intended for use on Glass with BVS (1680) bottle finish. « See other stelvin options here!